Mo has created these products especially for YOU! 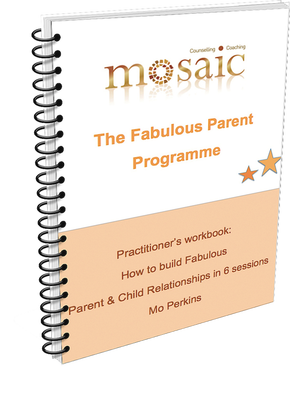 What is the Fabulous Parent Programme? 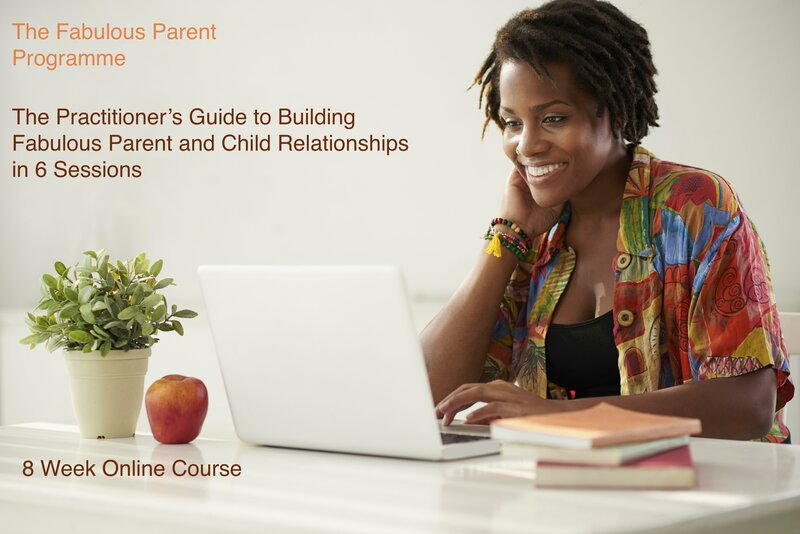 The Fabulous Parent Programme gives you a 6 weeks coaching course for parents. 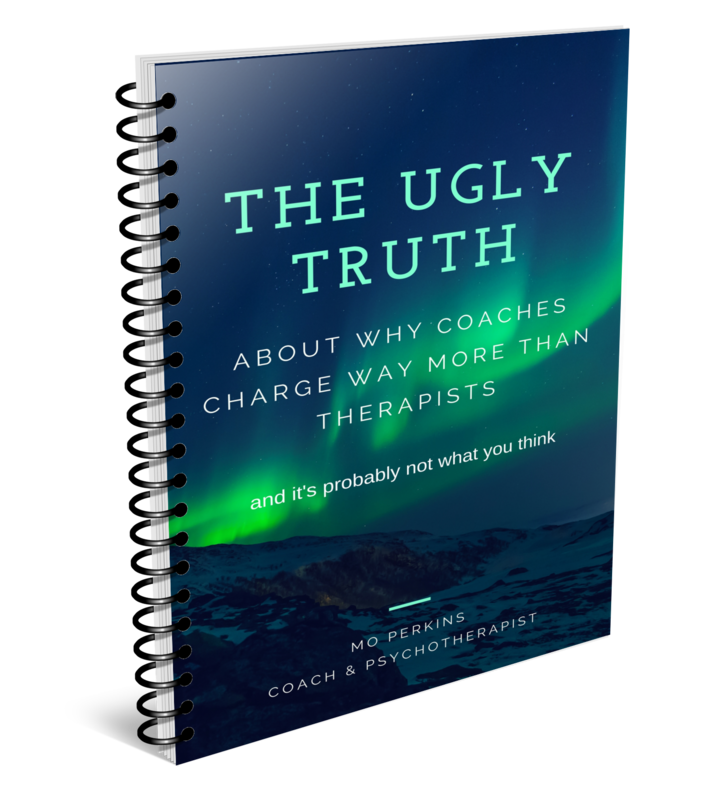 It contains the weekly “how to” guide and all the parent worksheets you will need to help parents create great relationships with their kids.